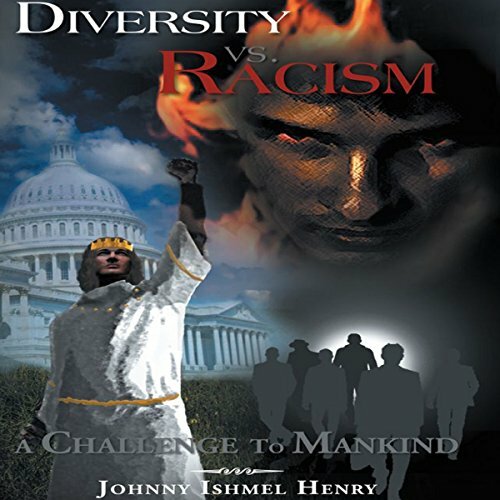 Showing results by author "Johnny Ishmel Henry"
Diversity vs. Racism: A Challenge to Mankind, is a most revealing audiobook on the deleterious effects of racism, sexism, and homophobism in our society and throughout the world. It brings to the forefront the cancerous nature of these negative psychological diseases of the mind that exists within the depths of our society (souls) from the out house to the white house. The amazing passages of this masterpiece will explain the devastating effects of bias thinking at all levels of our society. This book is about expressing the experiences of life from the heart and soul. 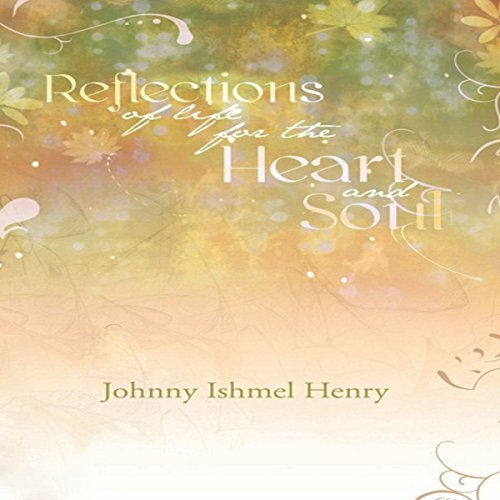 It will reveal within its readers the inner spiritual treasures of life through childhood memories, love adventures, and heartaches, but also uplift the readers as they journey through the pages of this lyrical masterpiece. May the readers find solace in their lives as they discover the true nature of their inner desires and engross themselves in the realm of poetic bliss. Adventures o the Heart and Drama o he soul.